Water clear glass coat finish and is used for high quality finishes on timber surfaces, flooring, encapsulating display items, as a protective finish on canvas over artworks, decoupage, and in vases as 'water' with artificial flowers. 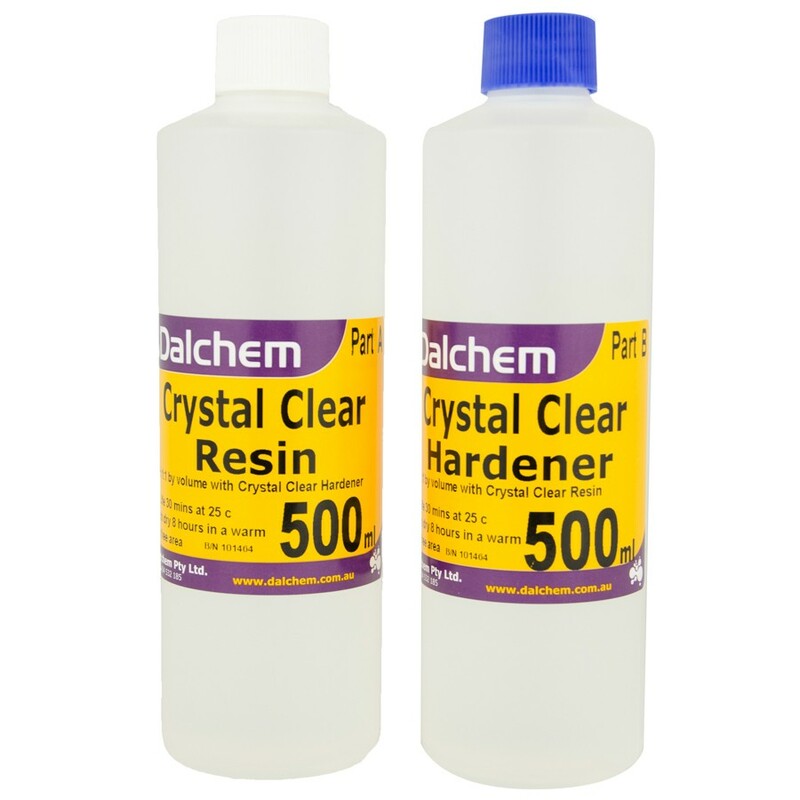 A clear resin, used for RESIN ART and RIVER TABLES or where a durable glass like clear finish is required. Add PSTF dyes to create beautiful translucent stained glass effects, or pigments and powder for creative finishes. 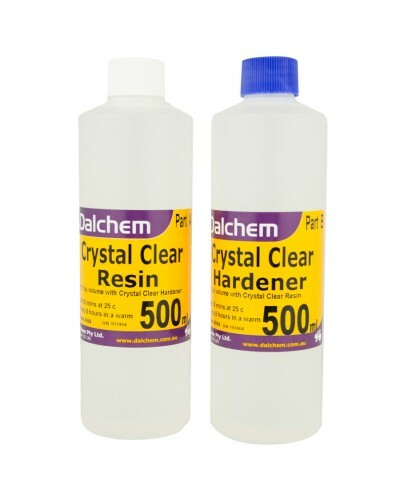 Resin and Hardener. Easy mixing! Equal parts by volume. High quality finishes on timber surfaces, RESIN ART, RIVER TABLES , LIVE EDGE TABLES encapsulating display items, as a protective finish on canvas over artworks, decoupage, and in vases as 'water' with artificial flowers.